This exhibition will feature 9 artists of all kinds of styles under one roof. We welcome you to join us in viewing of Anthony Van Lam, David Hayden, Helen Dubrovich, Lino Pierre, Lamice Ali, Marie Widolf, Naomi Charles, Olga Kolesnik and Violetta Kurbanova. Each artist is a master of their own styles. 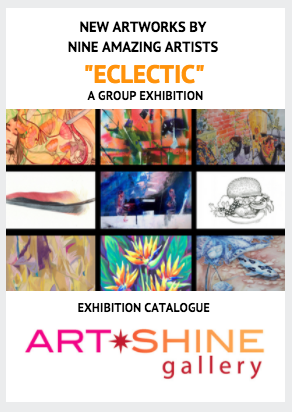 For the run of the exhibition we will highlight all the artists involved. 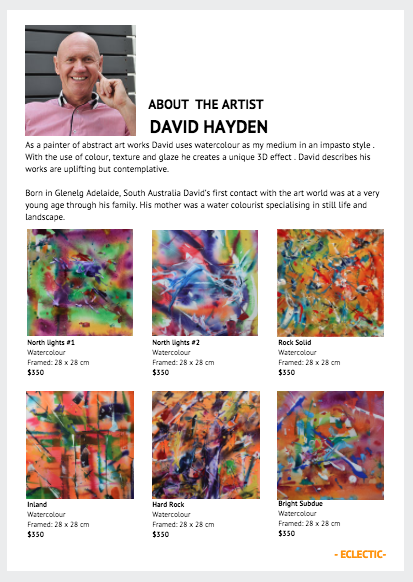 First up is David Hayden, born in Glenelg Adelaide. Hayden is a painter of abstract art works with the use of watercolour as his medium in an impasto style. The word impasto is Italian meaning “mixture” or “to paste” Impasto style is a technique used in painting that is created by a thick layer of paint laid onto a surface. It can be made with a use of a painting knife or a brush. The texture makes the paint look as if it is in a three-dimensional space. The light becomes manipulated with this application and allows the artist to create multi-level shapes. Many of the masters such as Rembrandt, Titian and Vincent van Gogh have used this technique in creating their own style. Hayden describes his works as uplifting and contemplative. 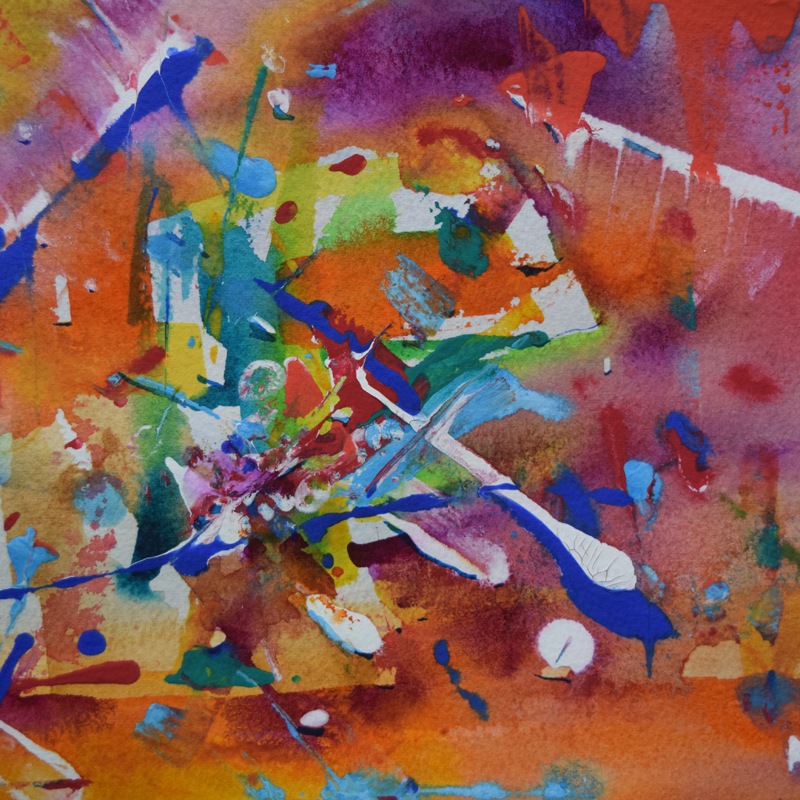 His colours create a visual escape into the world of spontaneous dance with his brush strokes. Unafraid to mix and compose art works that magically move in space. They all work individually and as a collection. Hayden will be exhibiting his series of work on March 4th this Saturday from 2 -4 for the reception @ the Eclectic group show. This exhibition runs until the 22 of March.